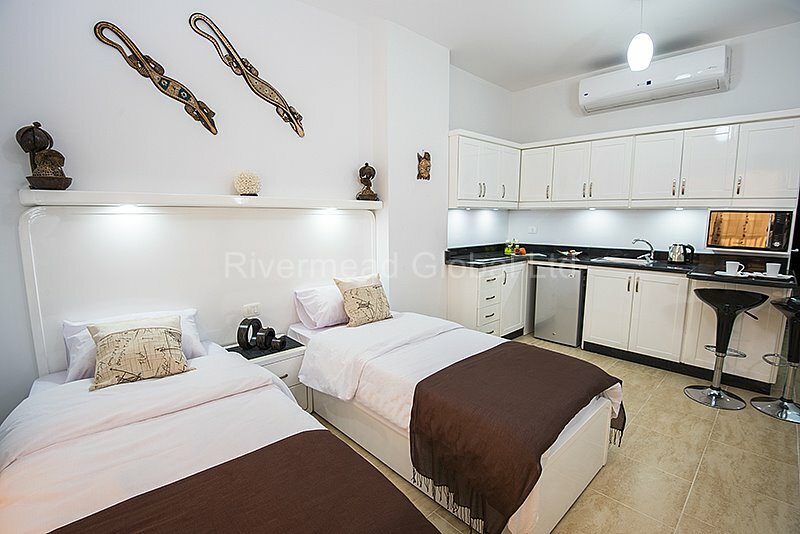 Rivermead Global Ltd encompasses Rivermead Global Property, Rivermead Global Furniture and Rivermead Global Rentals which have been helping people buy, furnish and rent their properties in Hurghada for over 11 years (2018). We are the largest Real Estate Agency in Hurghada and the only agency with over 100 5 Star Reviews which is testament to the extra mile our team goes to; to ensure our clients are given the best service when either purchasing, furnishing or renting a property along The Red Sea Riviera. Thank you for providing us with you property search details. One of our team will be in touch within 24 hours with recommendations and advice. In the meantime please feel free to browse our property portfolio and see if any of the properties stand out to you. Using our extensive experience and knowledge of the Hurghada Real Estate Market, we scour the market to find our clients the best properties currently available. With over 11 years in Hurghada we know every developer and they know us, so any new properties coming to the market we are the first to know. Rivermead Global Ltd have been furnishing properties along the The Red Sea Coast since 2009, with hundreds of happy clients. Using our own carpenters we can create everything you need to make your property a home, from a single item like a bespoke kitchen to a complete Turnkey Package we can do it all. In 2014 Rivermead Global Ltd introduced yet another great service for our clients, a Rental and Property Management Service. With many of our clients buying for investment as well as personal use they had no one to take care of the renting out of the apartment, we advertise on several websites including our own.